Create (Buy-Out) PO’s for Today’s Orders in Seconds. 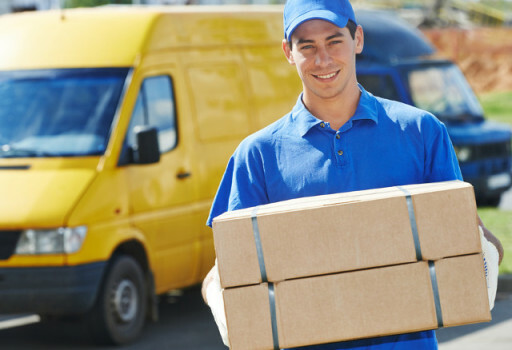 Auto PO’s: OneSource can auto generate –with a single click–a Purchase Order (or a batch of Purchase Orders) for all parts on all Sales Orders that need to be purchased from a local supplier (so you can deliver them the same day or the next day). Auto PO to Sales Order Linking: After the PO’s have been created, the Sales Order # is auto inserted and linked to the Purchase Order line item (and visa-verse). This makes it very easy to view the Sales Order or Purchase Order related to each other. It also makes it easy to know ‘who’ the item is for when the items from the PO arrive at your back door. Auto Sales Order/Invoice Cost Updates: Since costs are constantly changing, when the Packing Slip or AP Bill arrives, if the ‘cost’ is different than what was originally inserted on the Sales Order or Invoice, OneSource auto updates the cost change–thus keeping your sales report profit margins and GL Cost of Goods–exactly correct. Auto PO Transfers: When your ‘primary’ supplier notifies you that they will not be able to fulfill certain items on your PO, you can simply ‘receive’ all the items that they will be able to fulfill and auto transfer all remaining items to a new secondary supplier PO–with 1 click. To learn more about how OneSource can simplify things that should be simple, please contact us.